Here you can find some very valuable information on your feline friends. 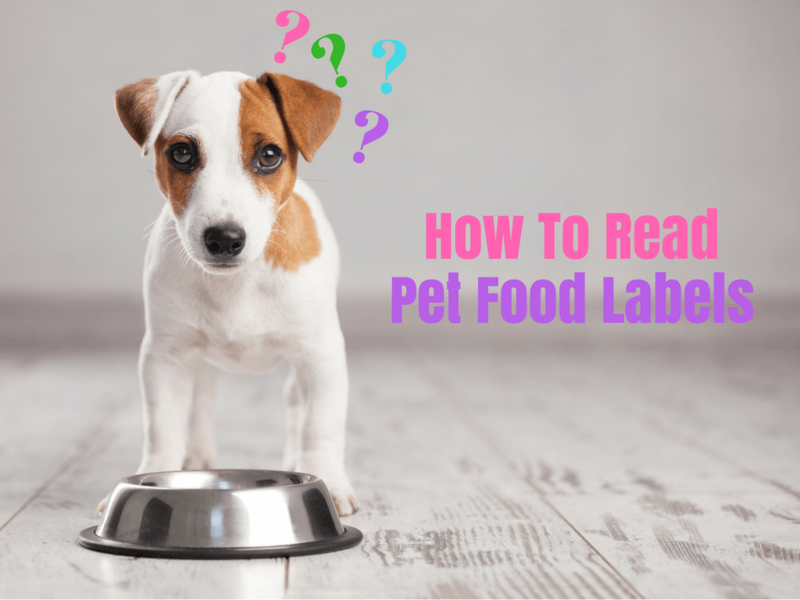 Please select the guide which suits your pet and learn more. Ruffins will be with you the whole way. From our knowledgeable staff at any of our Ruffin’s locations to our inventory of healthy food choices and exercise implements & now our informative online guides. 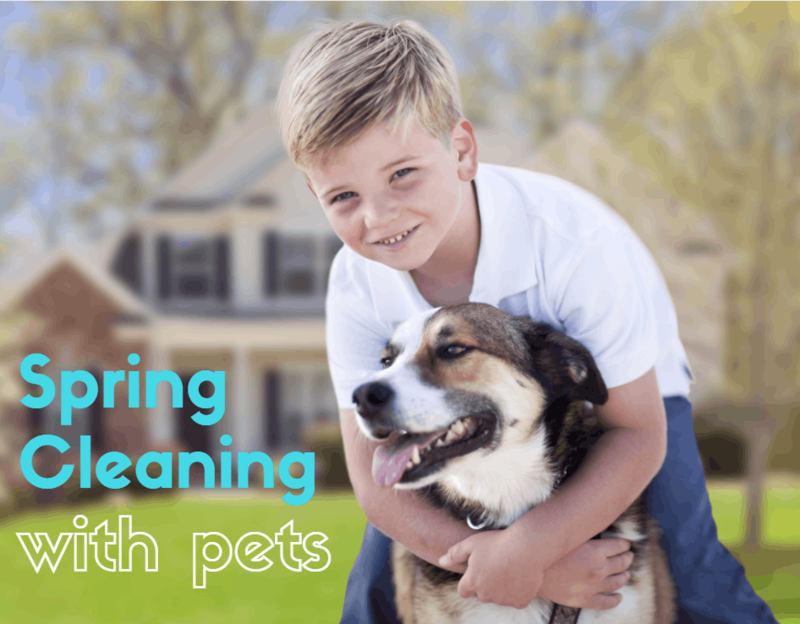 These guides have been developed with you, the pet owner in mind. 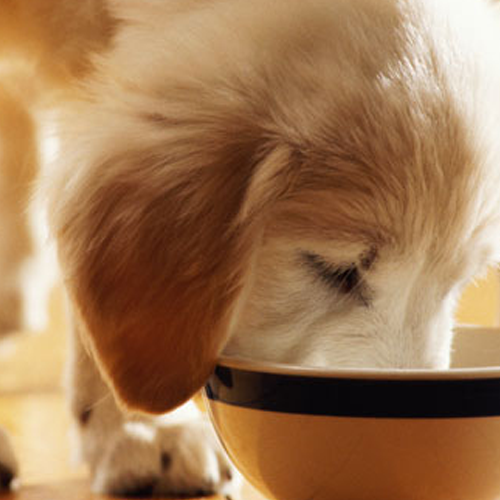 If you need to know about grooming essentials to dietary options then please peruse our knowledge base below to select your pet guide and look for your answers.